Home — Living R.E.A.L., Inc.
We work to improve the lives of the underserved by providing tools that restore, sustain, and inspire. Some of the world's greatest potential contributors will never reach their full capacity due to limited or no access to educational funds, healthcare, or basic economy driven poverty, and other sub-standard living conditions. We aim to address these issues through project based initiatives and fundraising efforts, but we cannot achieve our goals alone. Find out how you can help. Find out about our organization, mission, our methods, and the people who are the target of our advocacy. Ready to take the next step? You can become an individual contributor to our cause, serve as a sponsor, or participate yourself. 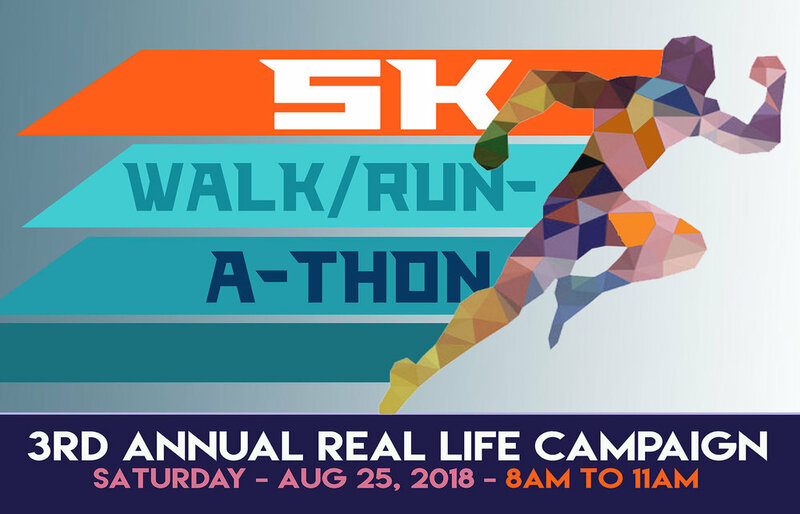 Click the images below to learn more about the fantastic events Living REAL has lined up! A new way to shop and give to a great cause at the same time!